Welcome to the Allen Production’s Online Retail Store. 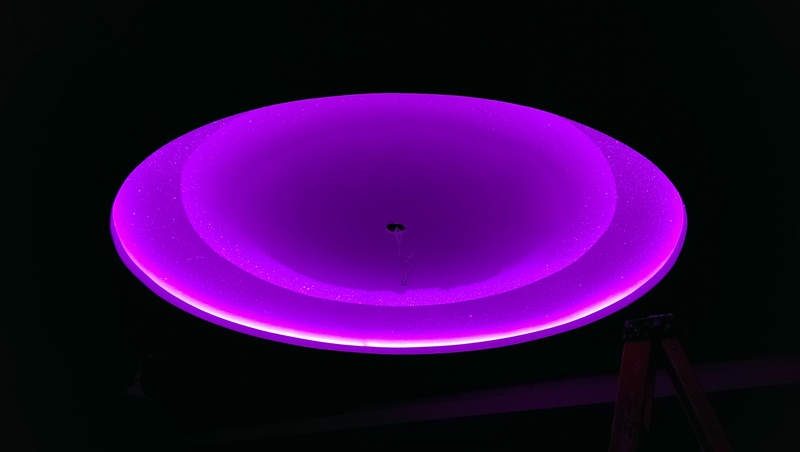 LED Strip Lights, LED Bars, LED Controllers & More! 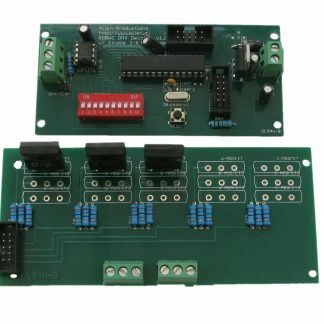 Even Our Controller & Decoder Products are Capable of Controlling Multiple Color Variations. Can’t find something your looking for? or are you looking for a custom product or solution? Contact us today, we can help you! Fill any cove or drop ceiling with recessed LED strip lighting to add high-end luxury appeal to living rooms, bars, lounges, and other common areas in your home or business. Thanks to new and constantly updated technology, LED cove lighting provides naturally bright indirect illumination in just about any color you wish, which lasts much longer and uses significantly less energy than incandescent or fluorescent products. Coves and their contours come in all shapes and sizes, meaning there’s no standard product or single fixture that will suit every space. 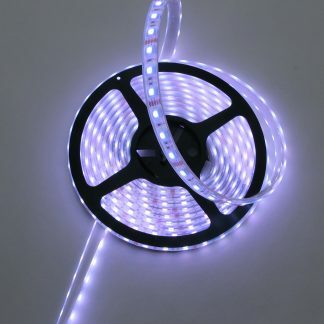 LED strip lights offer the perfect solution, as the strips themselves can be turned, cut, and connected together to create continuous light runs that follow the custom contours of almost any shape. LED strip lights are also dimmable and color changing, and come in a variety of tones and color temperatures to meet your requirements for any space. 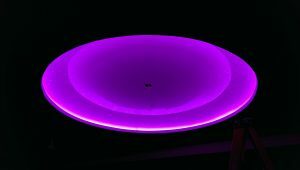 They’re incredibly durable as well, providing exceptional light quality for up to 50,000 hours. Comparing that with a standard incandescent bulb, which only lasts 2,000 hours at most before burning out. For aesthetic appeal, durability, and energy savings, Allen Production’s LEDs strip lights are the ideal choice for LED cove lighting. Please Note: All Products Made By: Allen Productions Inc. are for PROFESSIONAL USE & PROFESSIONAL INSTALLERS ONLY!